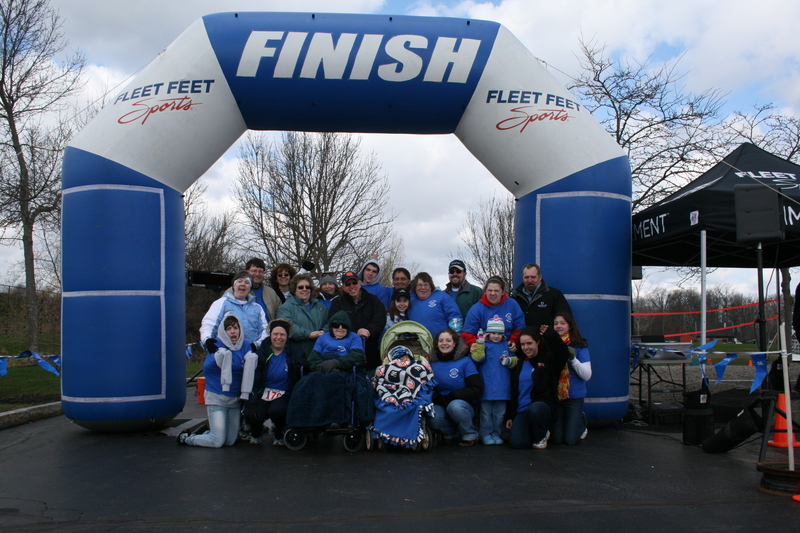 On Sunday, most of the Morehouse family went to Rochester for the Parkinson’s Run/Walk at Meridain Park. They even made the newspaper the next day. I went and got some photo’s, click on the one below to see them all….